This Award winning program was initiated because of increasing concerns over driver, pedestrian and cyclist distractions, and in particular, concern over the increasing number of children being injured and killed in road accidents, including those in their own driveway. 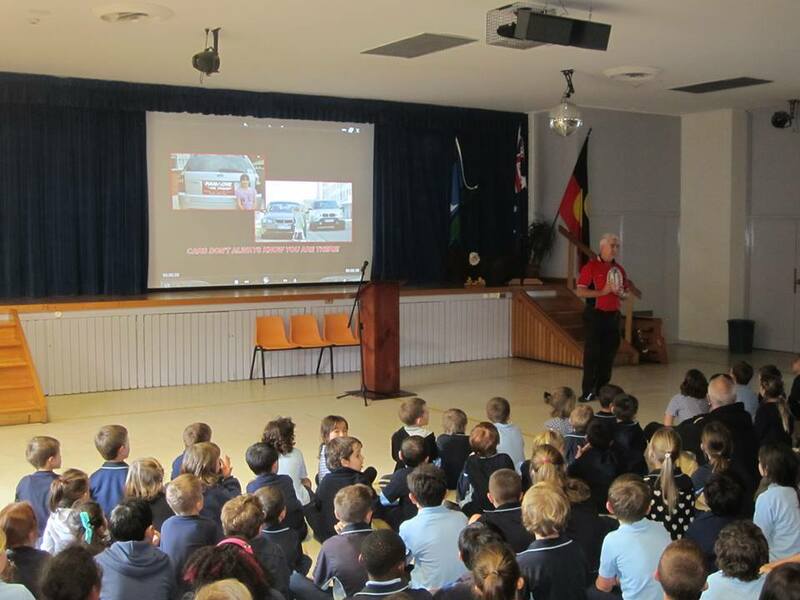 Although there are other road safety messages currently being promoted, these are aimed at adult road users and there is no similar programs for primary school children. 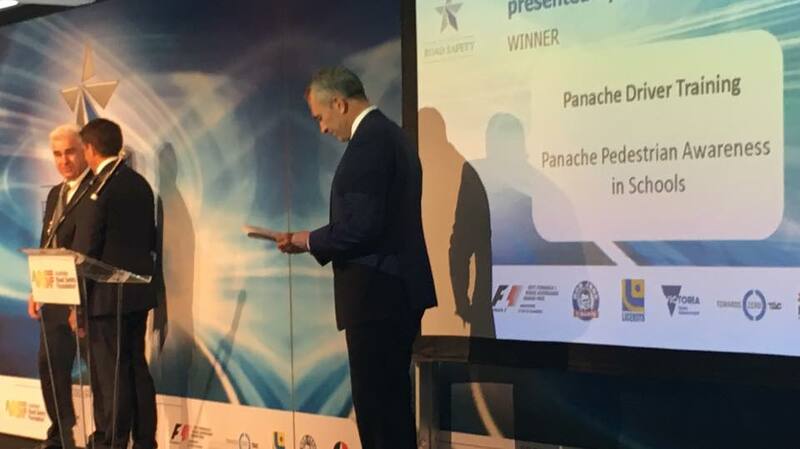 The owner of Panache Driver Training was a truck driver for over 20 years and has witnessed far too many accidents – many of them avoidable, but caused by either driver or pedestrian/cyclist carelessness and distraction. The project involves Panache Driver Training going into a school assembly or classroom to deliver an interactive presentation that highlights to primary students how dangerous roads can be. The presentation uses PowerPoint slides, video clips and props to promote discussion and raise awareness. In particular the program shows what can happen when pedestrians and cyclists can be distracted from looking out for cars if they are listening to music, texting, talking on their mobile phone, talking with their friends, or playing with a ball near a road. It also shows that drivers might be distracted by things happening in and around their car and might not see the pedestrian or cyclist quickly enough. Set up: Set up is minimal, with either Panache Driver Training or the school providing the laptop, projector and school, and Panache Driver Training providing the PowerPoint slides, video clips and props, and facilitating the discussion. Please contact us for how we can help your School. 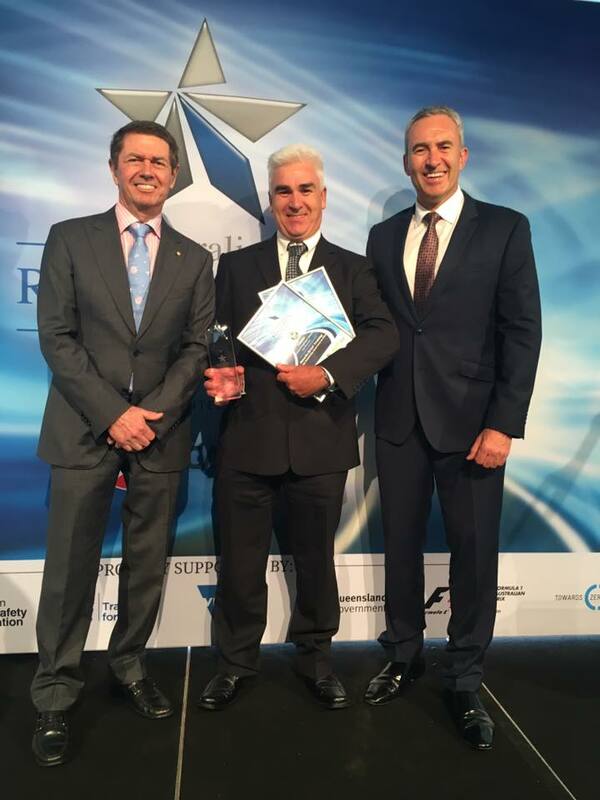 We are very honored to be recognized for all our hard work in road safety at the 6th Australian Road Safety Awards. We are only a very small player in the road safety community but we would like to think we make a massive difference in the lives of our students and the participants on our courses. Thank you everyone for helping us get the Panache message out there. 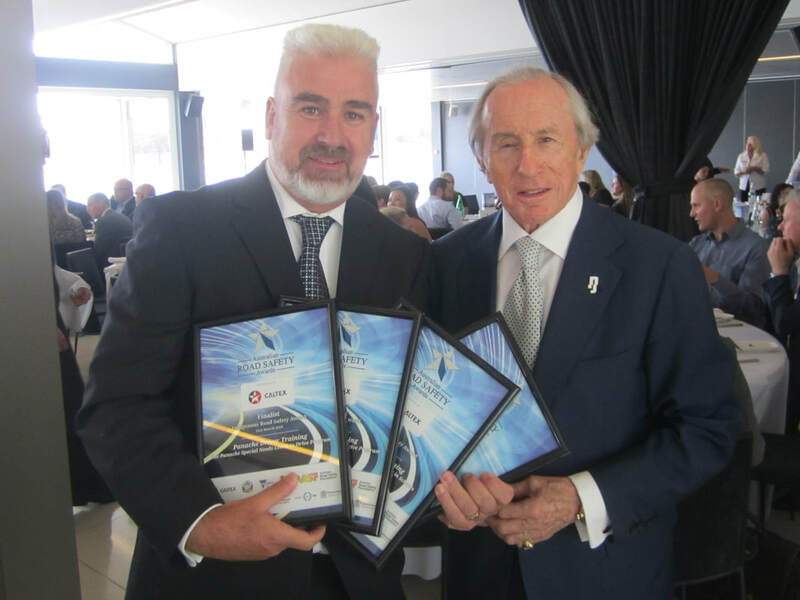 We are very honored to be recognized for all our hard work in road safety today at the Australian Road Safety Awards. We are only a very small player in the road safety community but we would like to think we make a massive difference in the lives of our students and the participants on our courses. Thank you everyone for helping us get the Panache message out there. 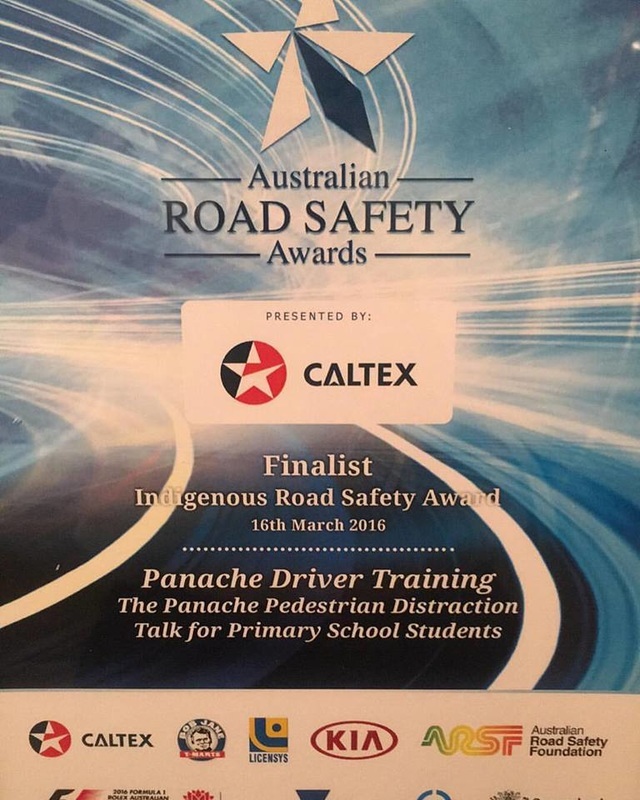 We were truly amazed and honored to be a finalist in the indigenous road safety award. We can hold our heads up high being an equal finalist with the Royal North Shore Hospital. Congratulations to ACE Community College for taking out the award. 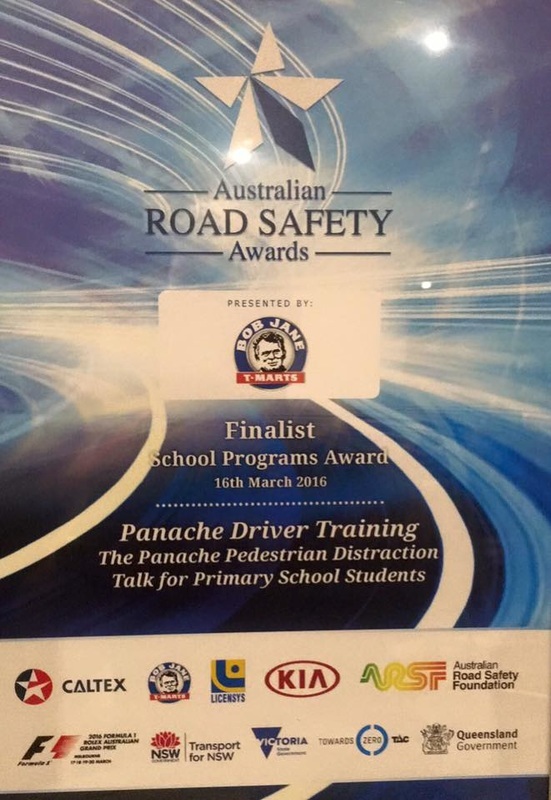 It is such an honour to have our Road Safety Programs for Schools a finalist for the 4th year in a row. 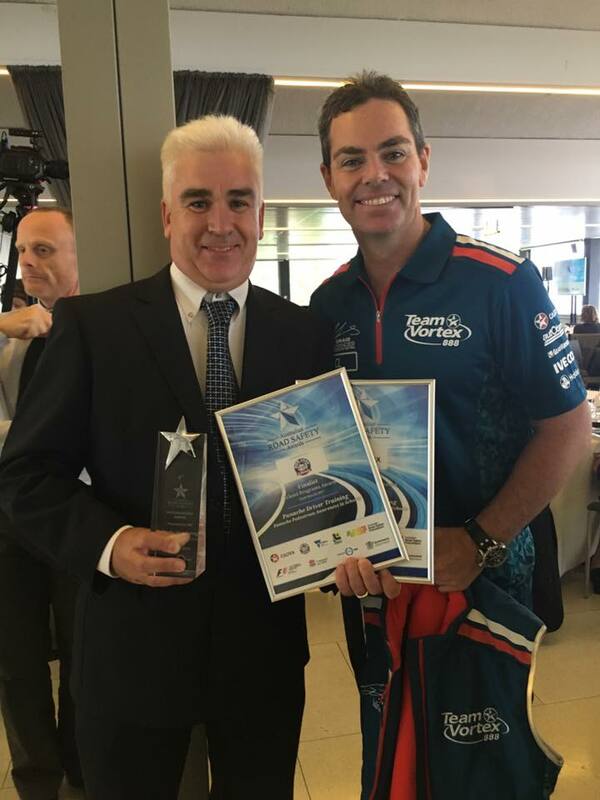 Congratulations to Safety Sense for taking out this years Schools Programs award.